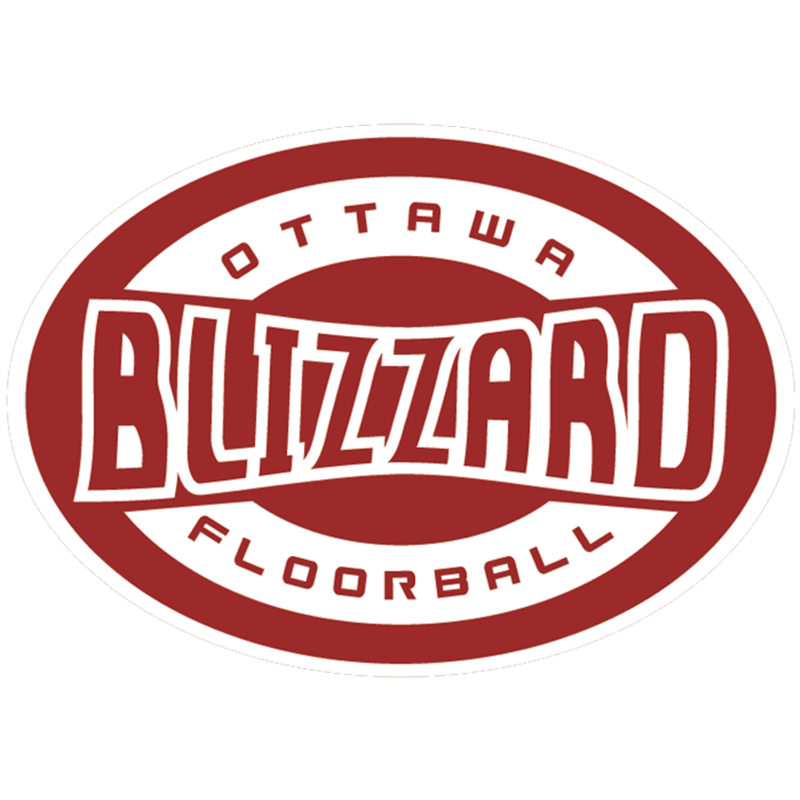 The Ottawa Blizzard is the largest floorball club in Canada! We aim to be the hub for everything Floorball across Canada. Floorball originates from Scandinavia where the sport is played professionally. It's like a mix of soccer and hockey, perfect for hockey players trying to up their skills! Want to keep up to date with everything Ottawa Blizzard? How about Team Canada or International news? You can find all you want here!